As a dental health provider, providing excellent service is no longer enough. You have to use a strong digital marketing plan to attract patients to your practice. Experts know that an effective marketing plan should include video ads on social media sites such as Facebook and Instagram. 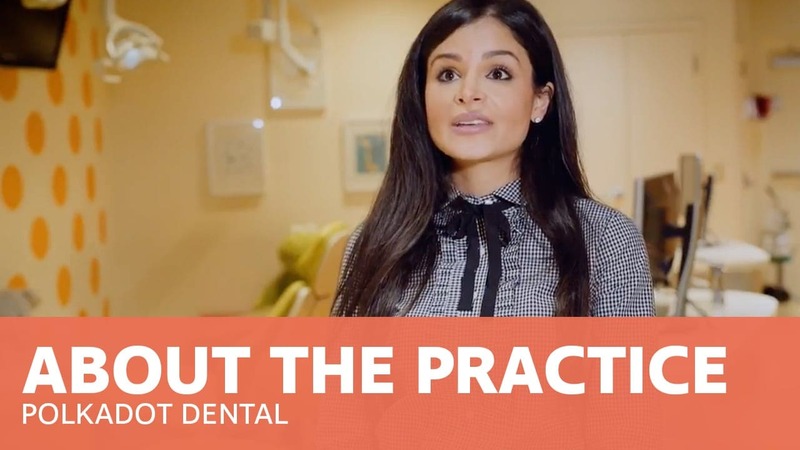 Luckily, dental and orthodontic practices are natural subjects for these videos, which can be entertaining and informative. Facebook, Instagram, and other social media sites reach millions of people every day. Your current patients check their media account while they are in the waiting room and possibly while they are in the chair waiting for their exam. Having accounts on these sites is a good media start, but you need quality content to draw in new patients. Videos will earn you more likes than simple blogs or ads if they are done well. When you use a creative marketing company such as Hip Creative, the videos can instruct viewers and showcase your ability. In a digital world, video ads have huge appeal. Skilled marketers know how to construct videos to reach an audience. For instance, research shows that square videos are more effective than landscape videos, particularly on mobile phones. On your phone screen, the videos are larger and harder to ignore for adults as well as teenagers, who have a say in where they get their braces and their teeth cleanings. Your advertising specialists will also add features to these videos to increase their appeal, such as captions, custom thumbnails, and video “teases.” They know how to cross-reference your videos on all your social media accounts as well as your practice’s website to maximize viewer reach. The patient pool in your area is finite, so you must use all the tools at your disposal to keep your practice healthy. Most practices use digital ads to some degree. You will differentiate your practice by adding quality video content that targets the clientele most likely to use your services. Social media use often begins in the elementary years and continues into retirement age. Those visiting dental sites are planning to go to some dentist. Creative videos can make certain they choose you. Visit our medical video collection here. You will see how our services can help you attract and keep new patients.